The story of Eichmann's capture is now a major motion picture starring Oscar Isaac and Ben Kingsley, Operation Finale! This is the thrilling and fascinating story of what happened between these two events. 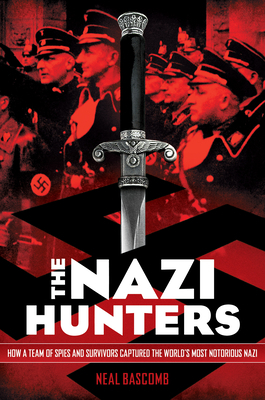 Illustrated with powerful photos throughout, impeccably researched, and told with powerful precision, THE NAZI HUNTERS is a can't-miss work of narrative nonfiction for middle-grade and YA readers.